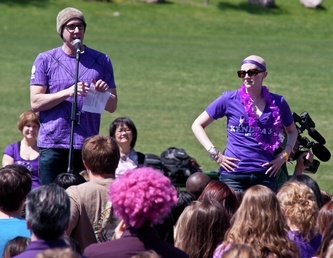 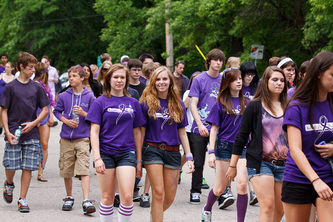 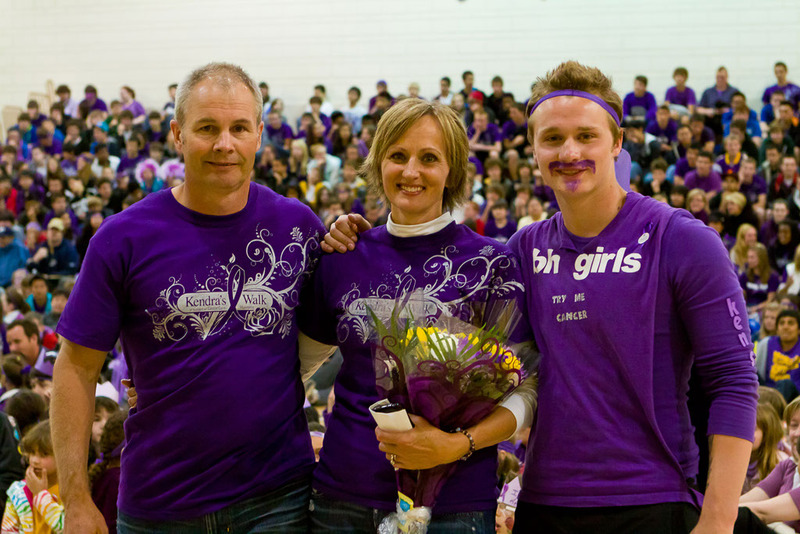 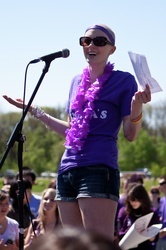 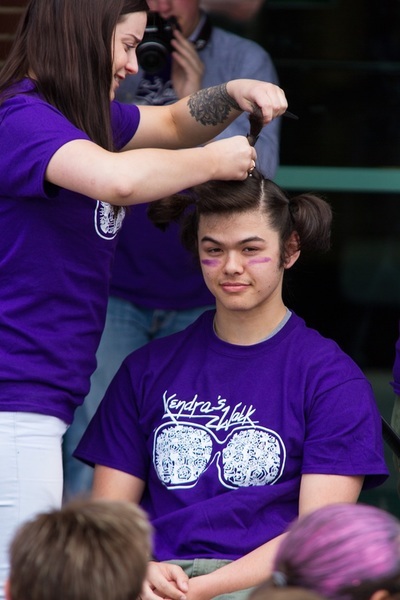 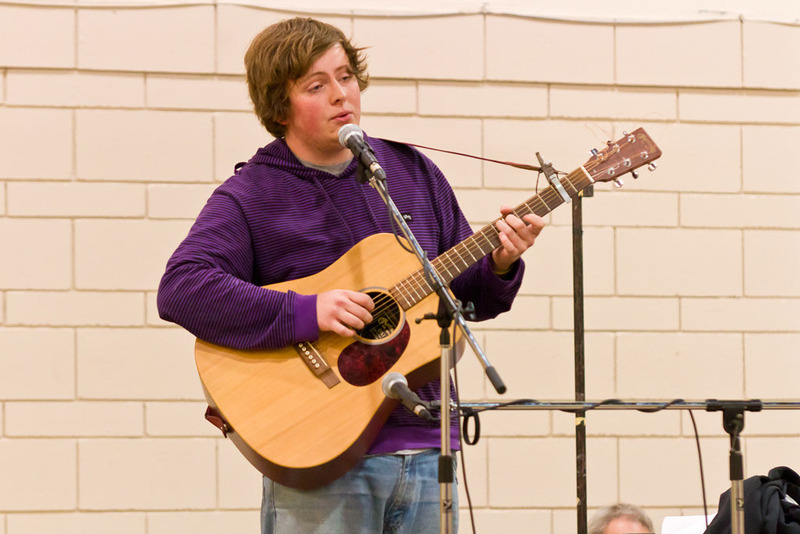 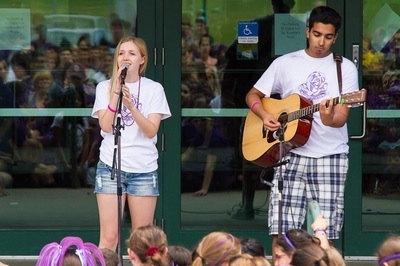 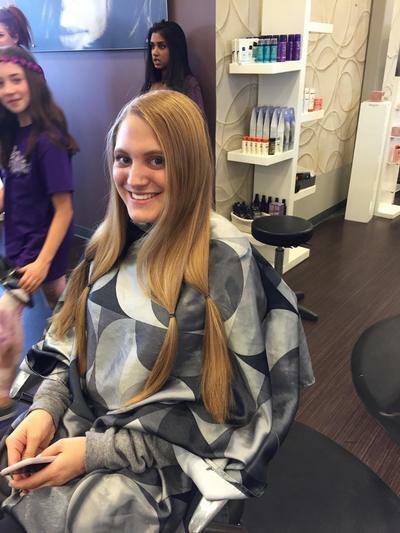 In the spring of 2009, 17-year-old Kendra McBain wanted to raise money to help support teens with cancer. 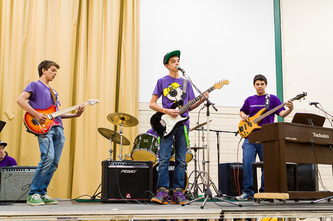 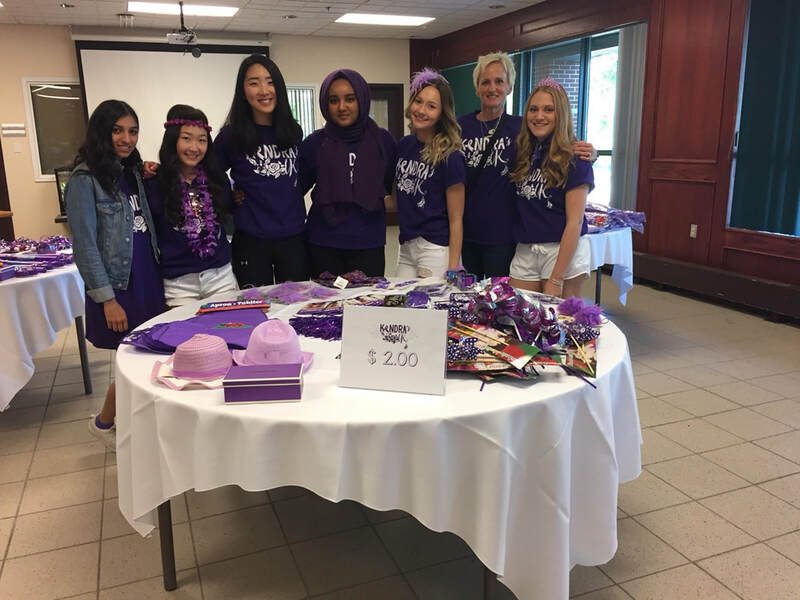 She decided to organize a fundraiser at her school. 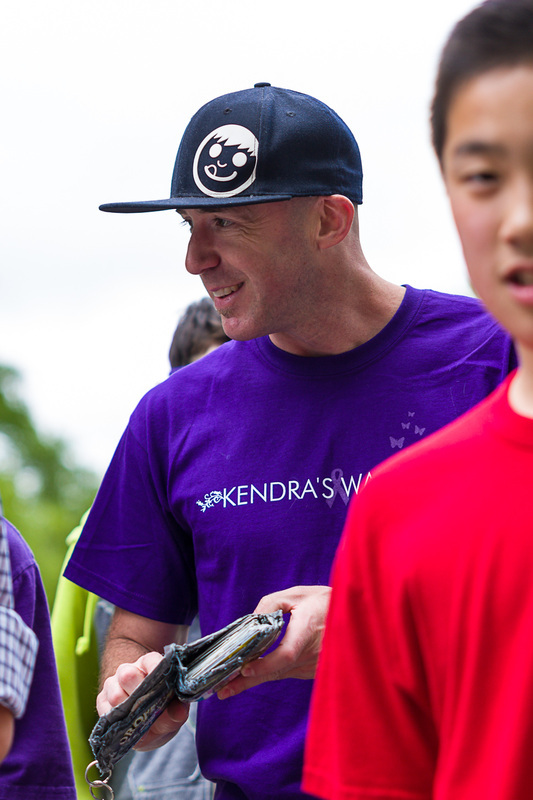 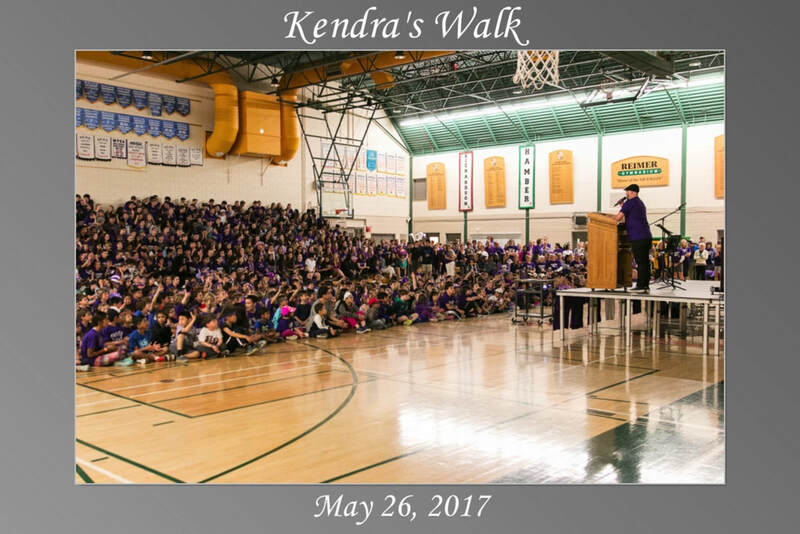 That fundraiser became Kendra’s Walk. 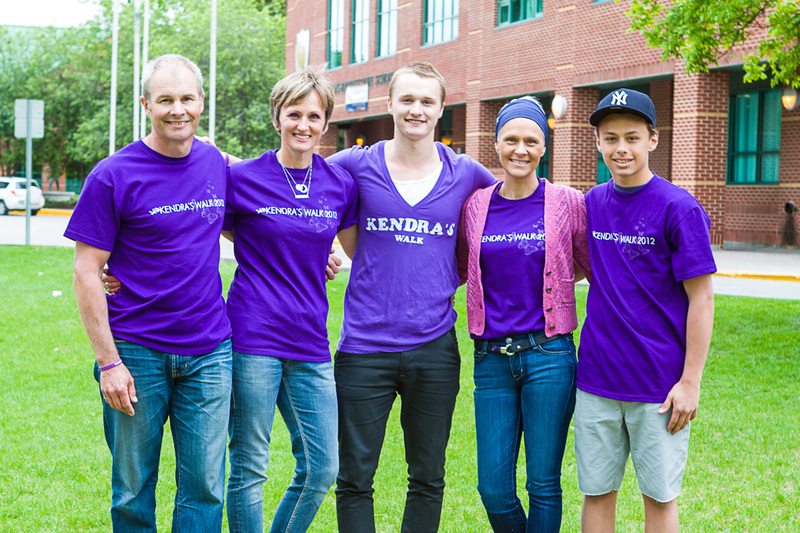 In the three years following her diagnosis of a rare and aggressive cancer, alveolar rhabdomyosarcoma, Kendra had spent seemingly endless hours enduring chemotherapy and radiation treatments in the children’s section of CancerCare Manitoba. 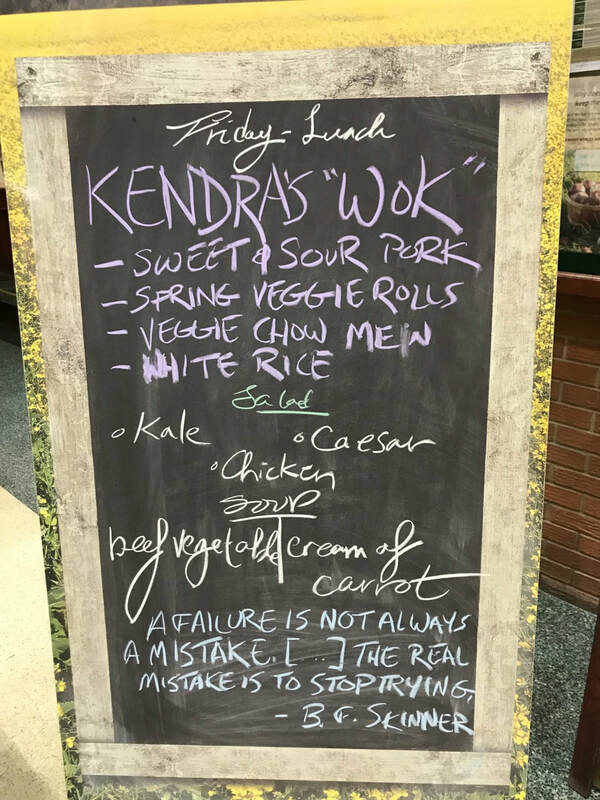 Although she received excellent and compassionate care, Kendra did notice something lacking – a quiet, comfortable spot where a teenager could get away from the noise and playthings of the younger children. 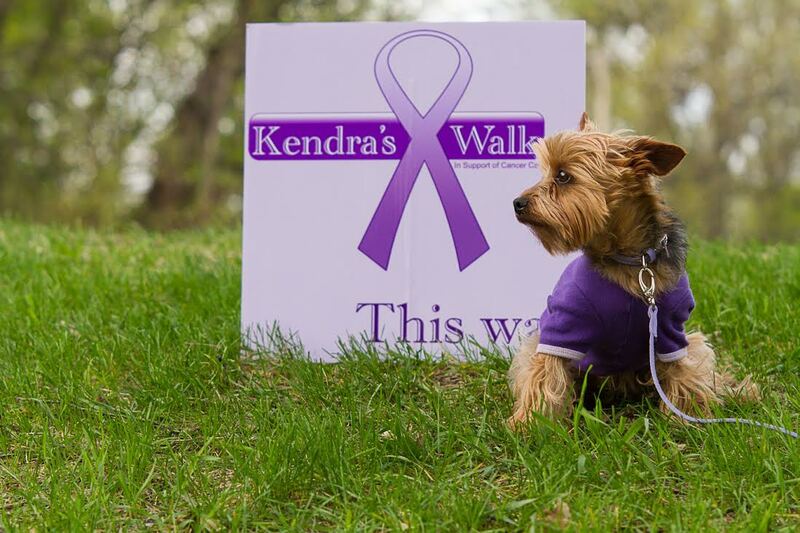 Kendra decided she could help. 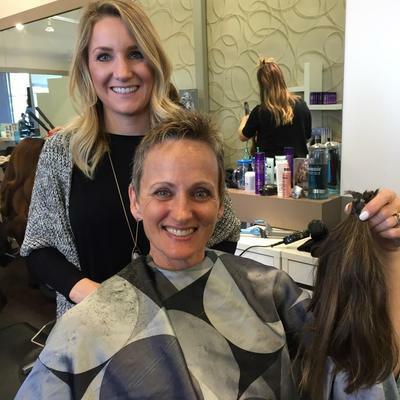 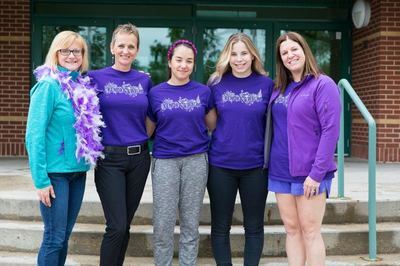 She would raise money to create a special place just for teens at CancerCare Manitoba, a room that would be a welcoming retreat to someone who was not a child, but was also not yet an adult. 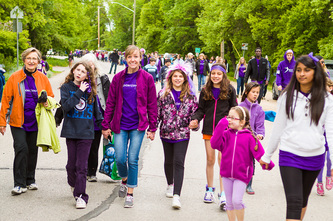 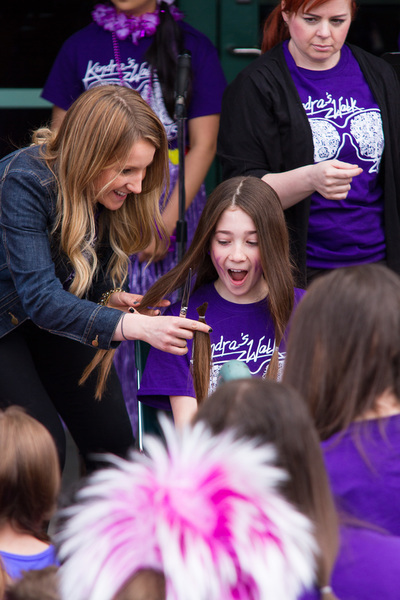 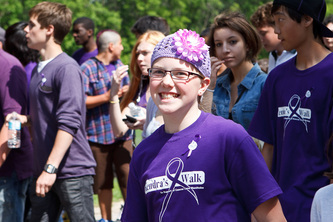 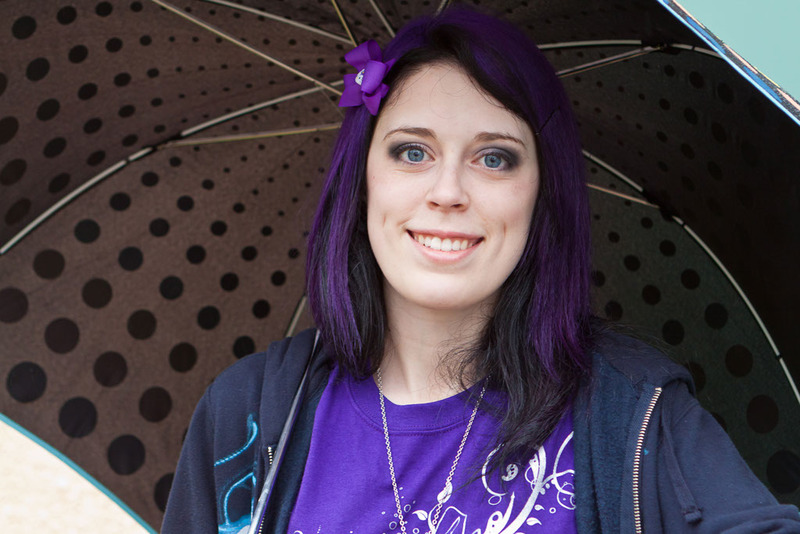 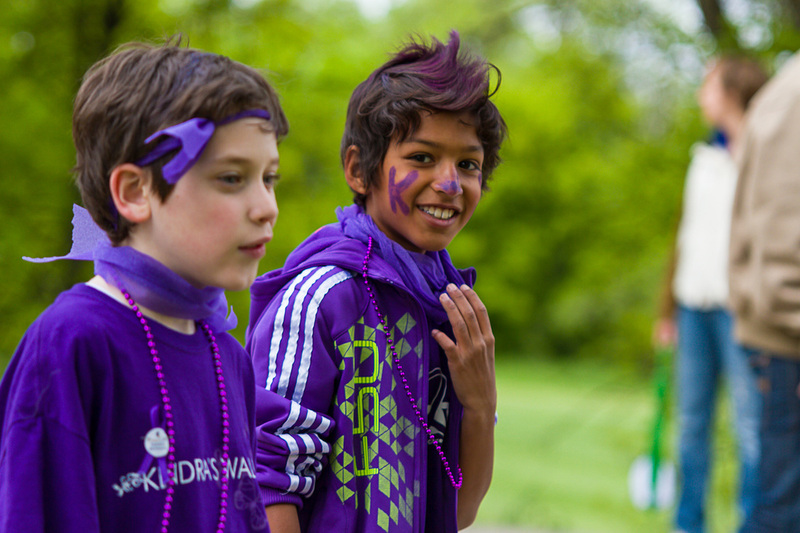 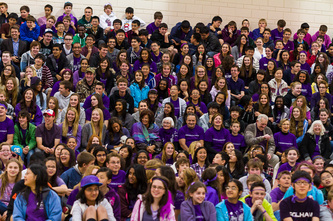 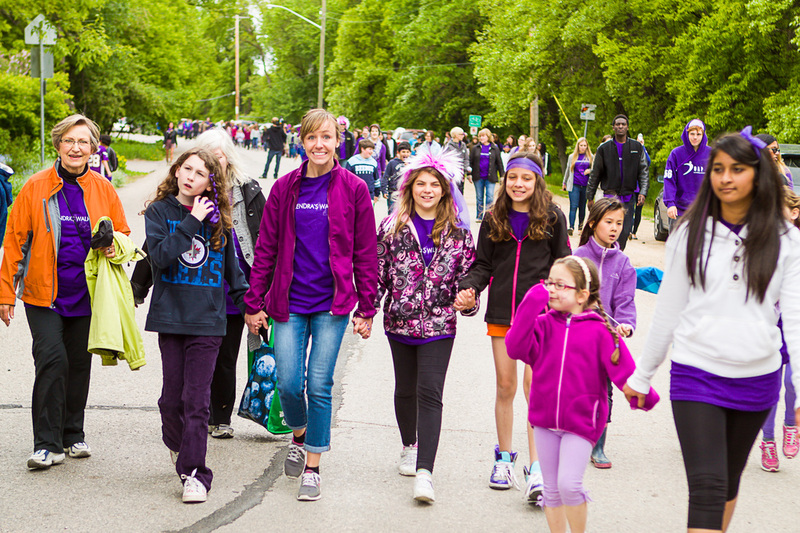 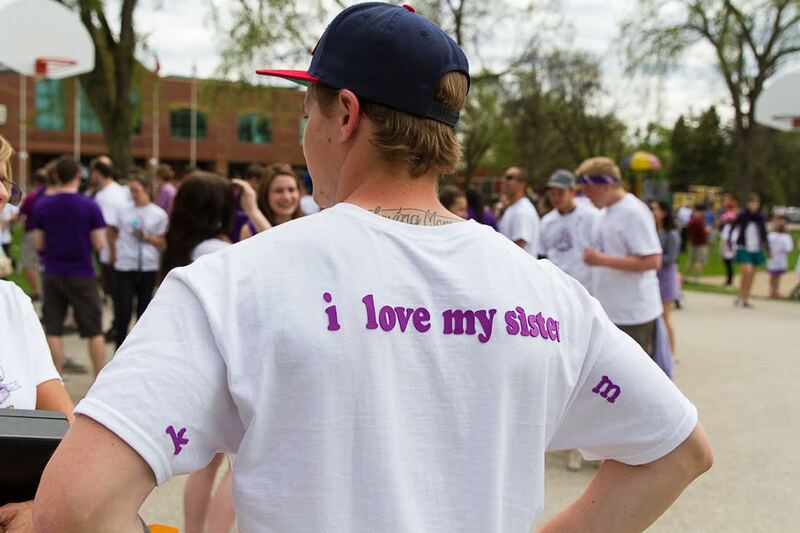 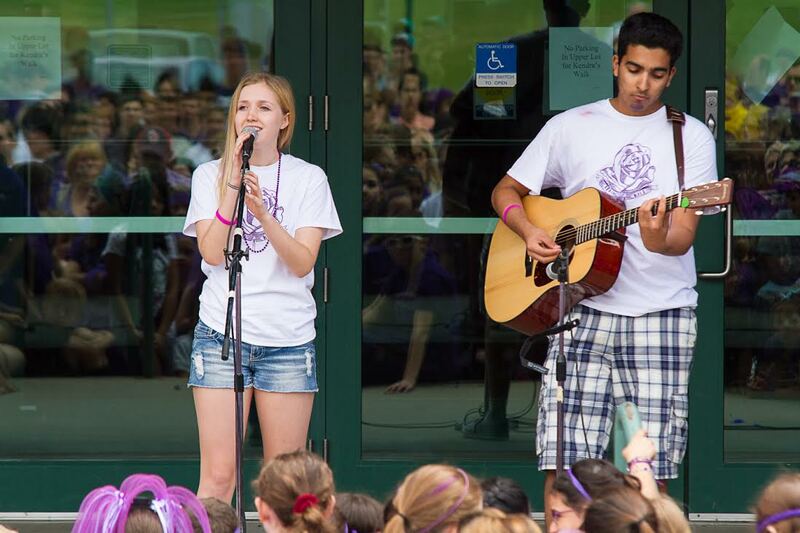 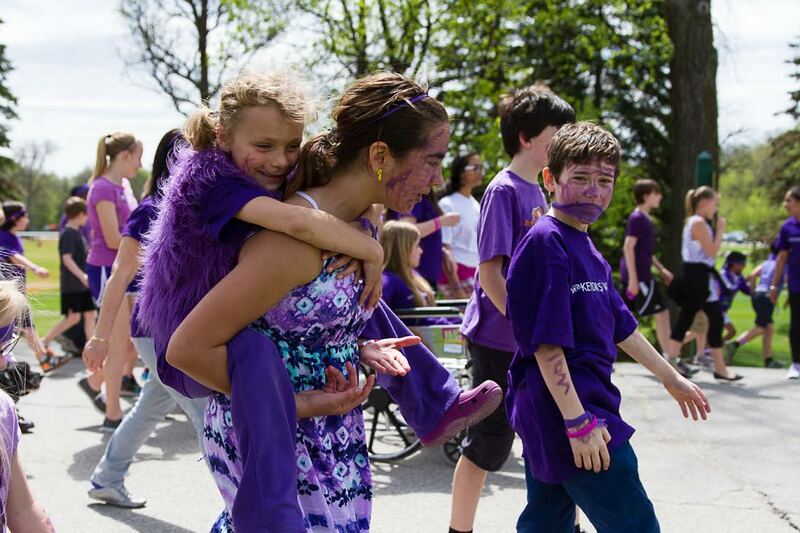 Despite her illness, Kendra put incredible heart and energy into organizing Kendra’s Walk. 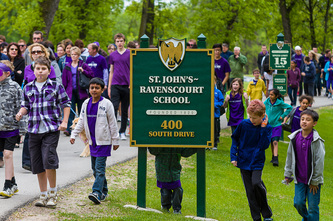 The inaugural walk took place on May 29, 2009. 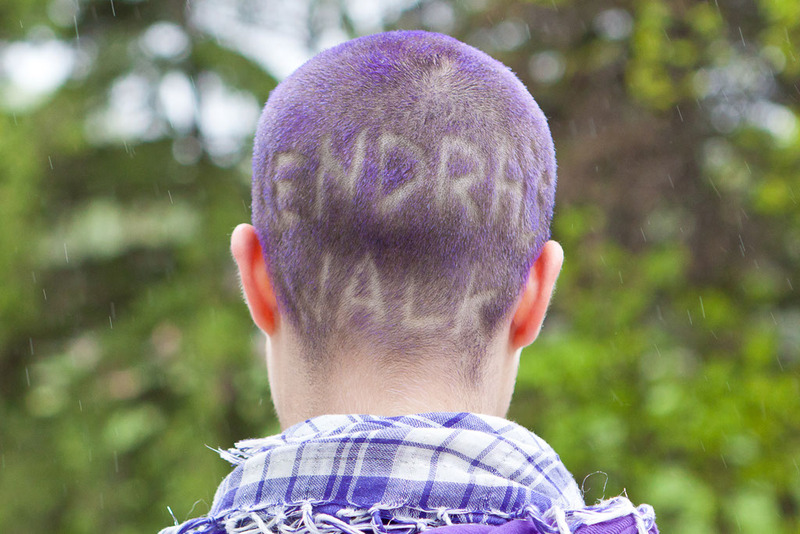  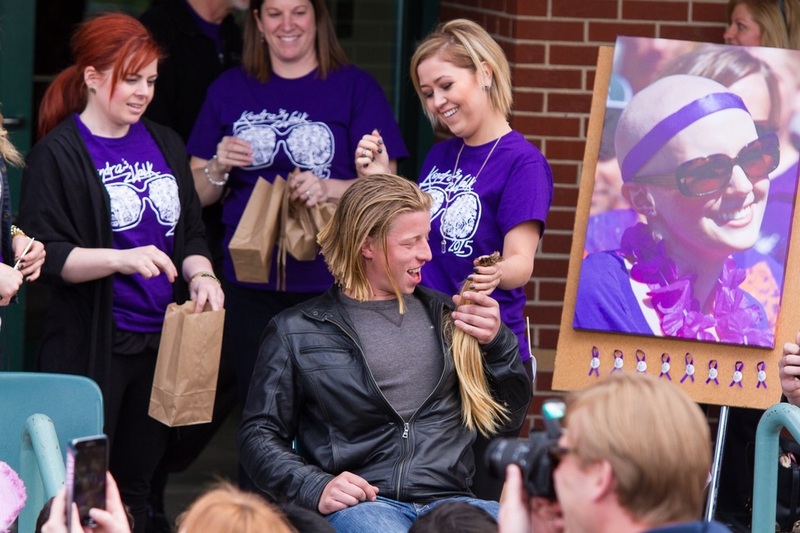 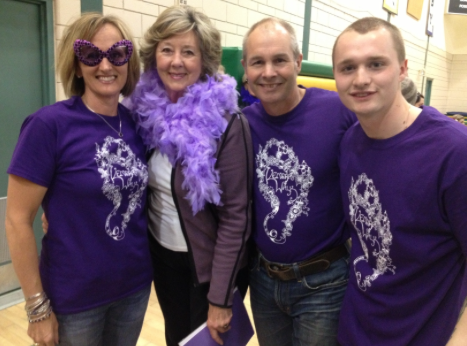 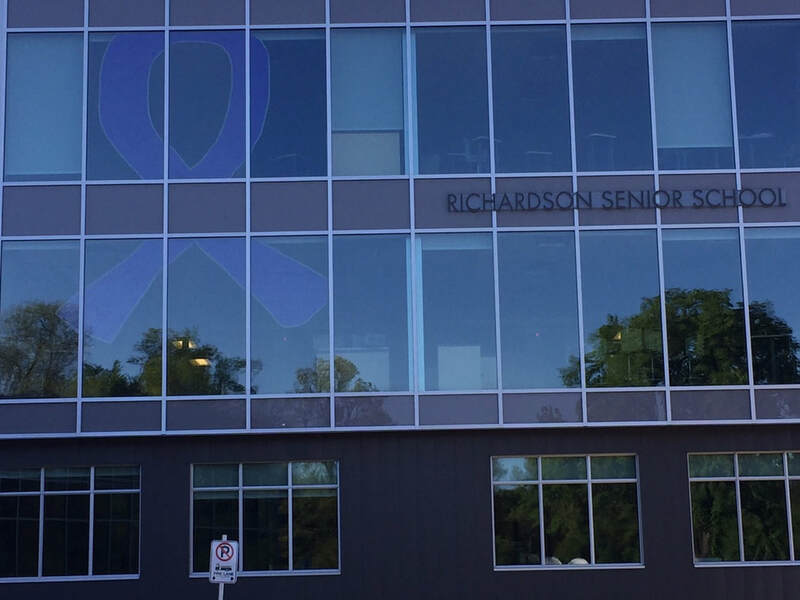 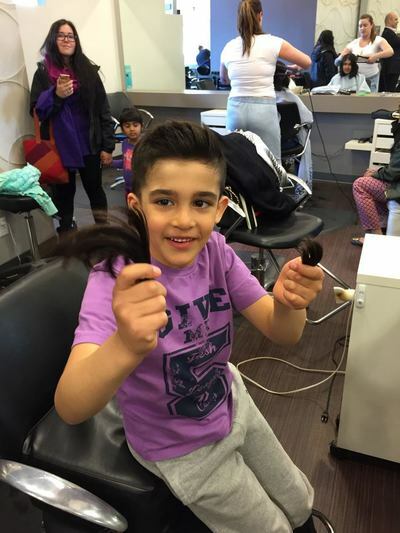 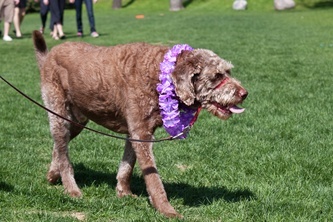 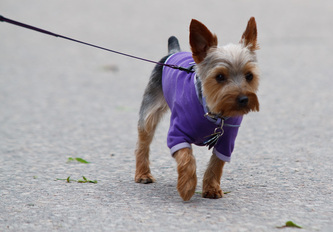 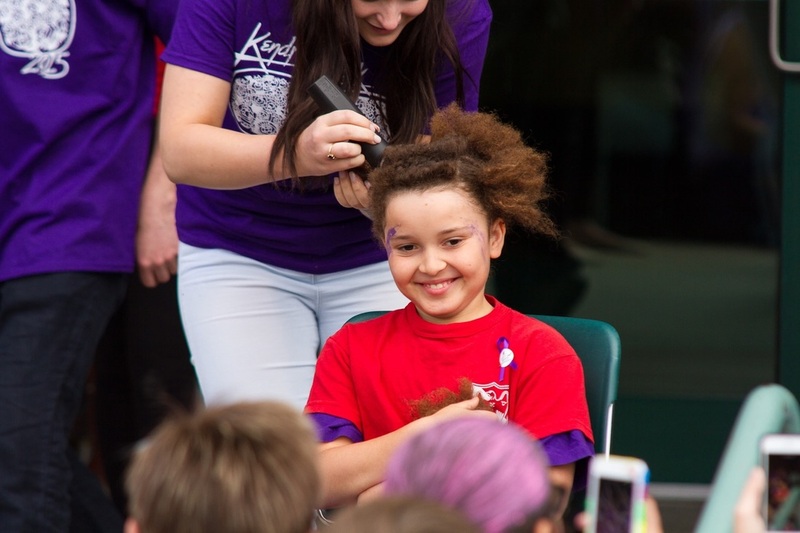 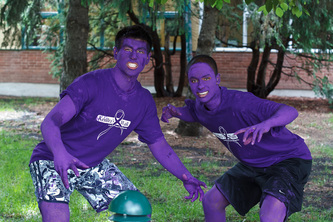 Kendra chose purple as the colour for her fundraiser. 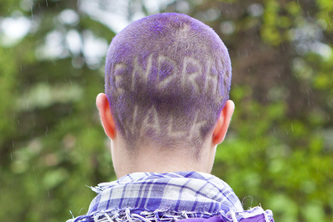 She wanted a visual representation for teens with cancer. 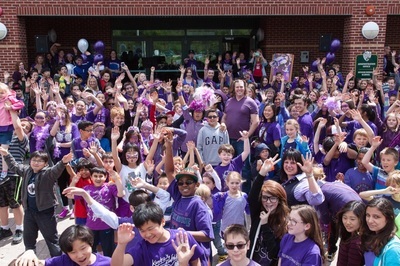 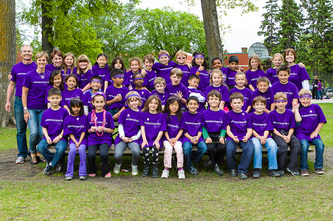 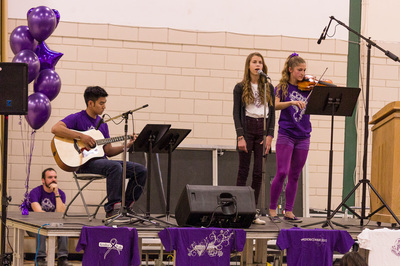 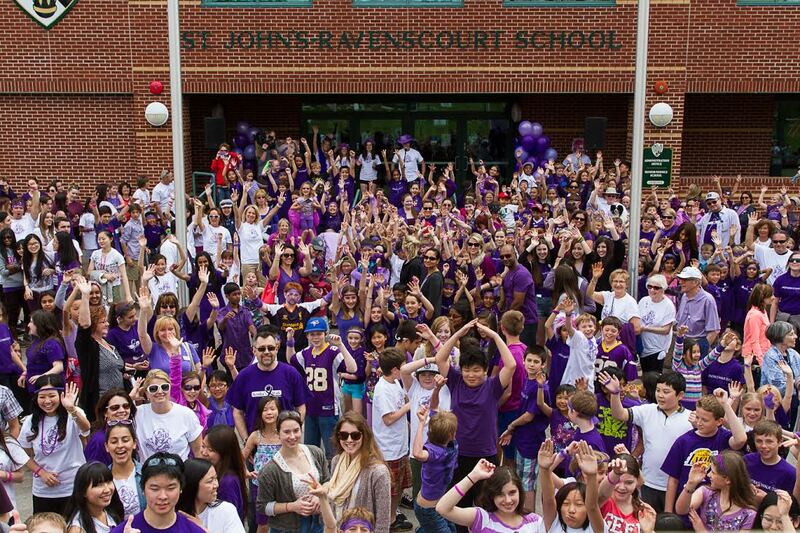 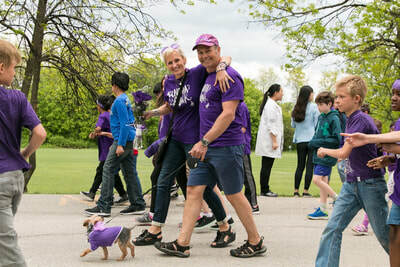 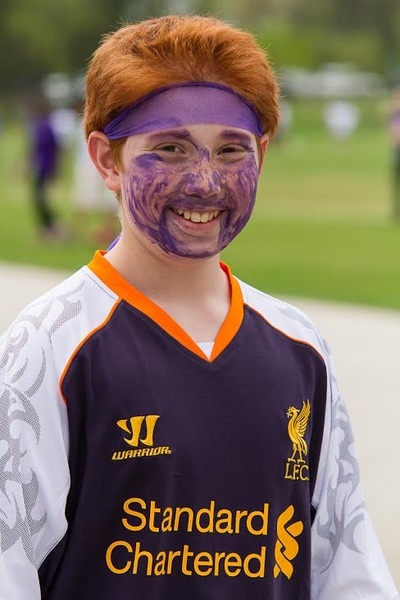 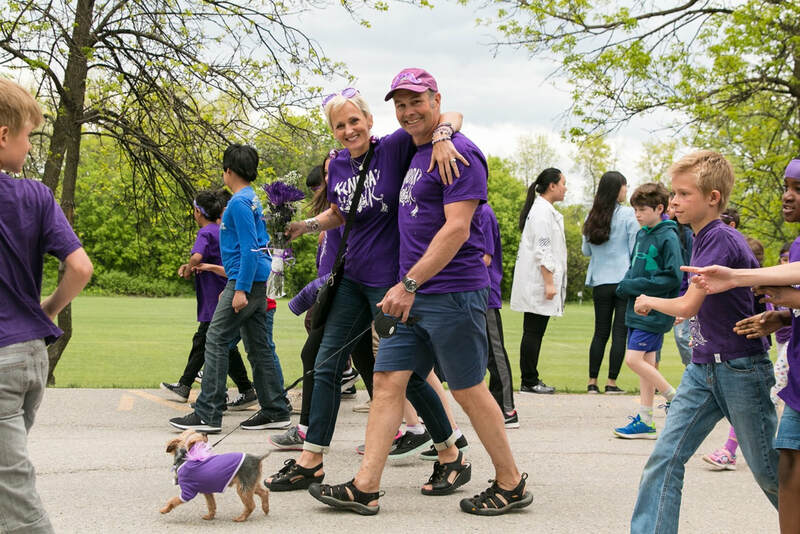 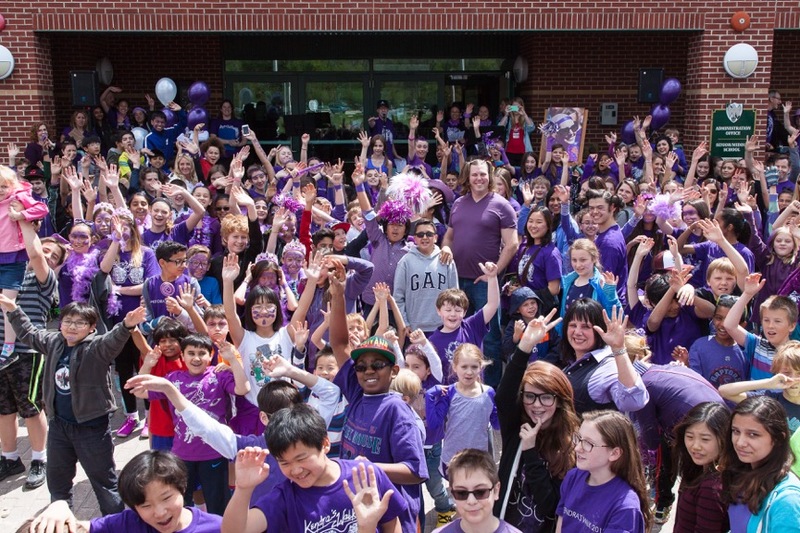 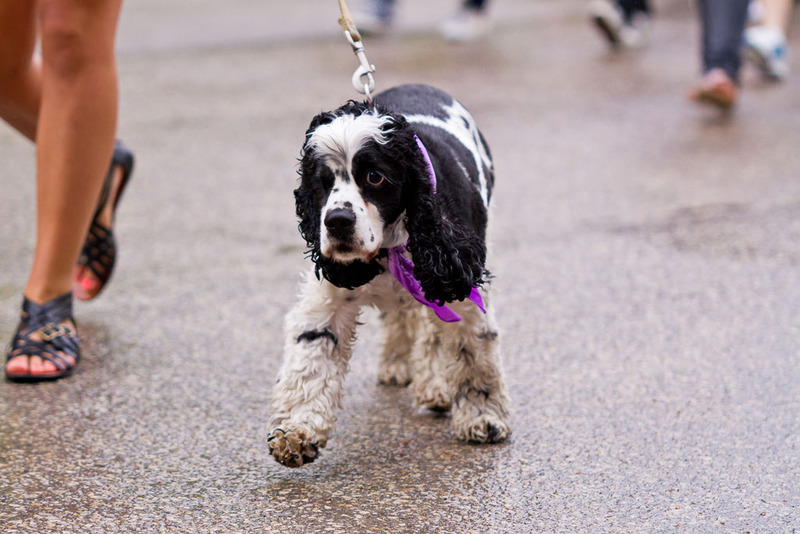 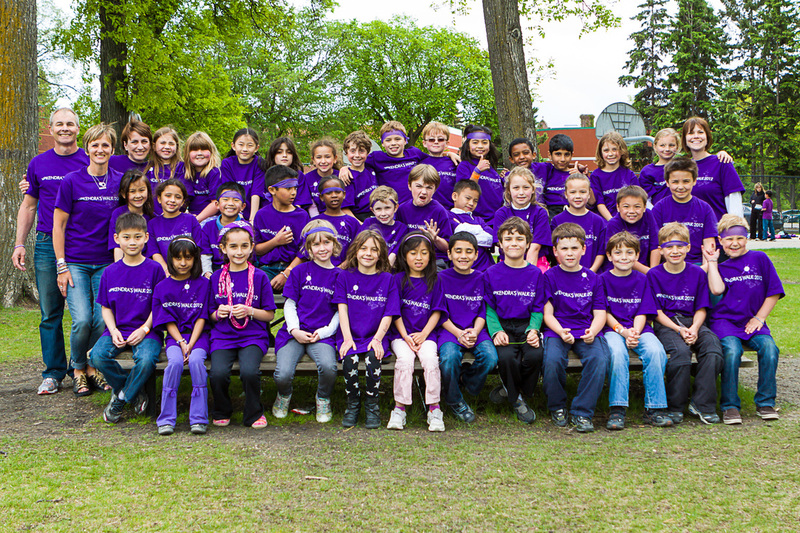 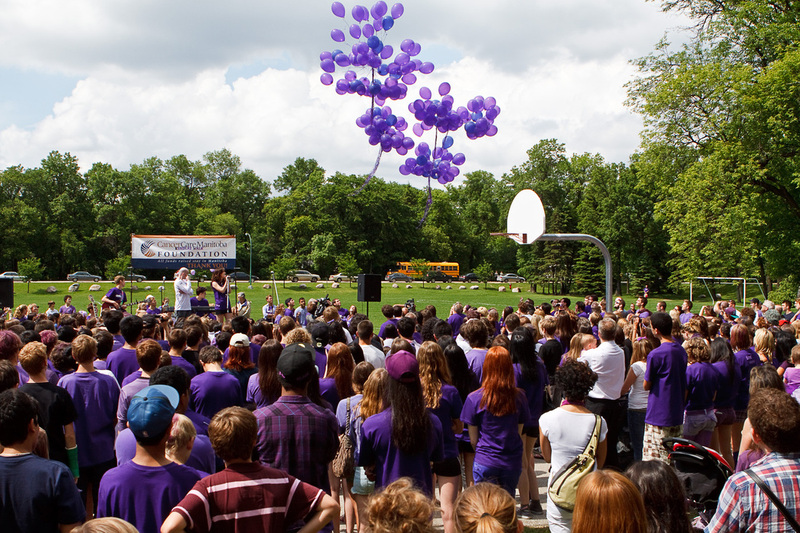 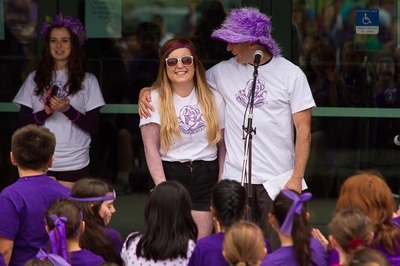 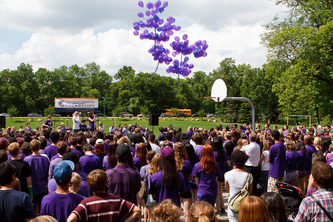 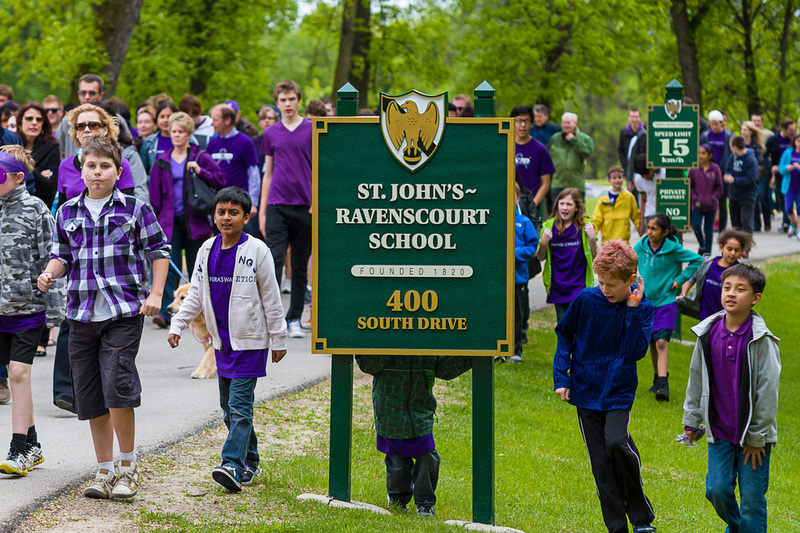 On that sunny day in May, the grounds of St. John’s-Ravenscourt School were awash in a sea of purple-clad students, teachers, friends and family. 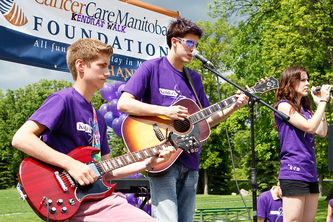 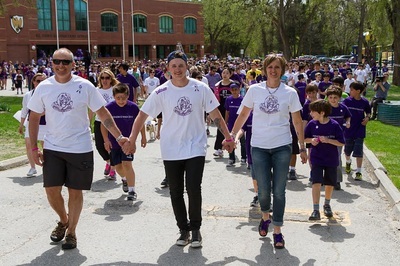 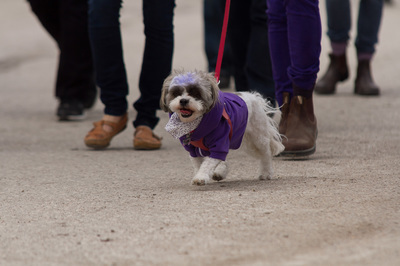 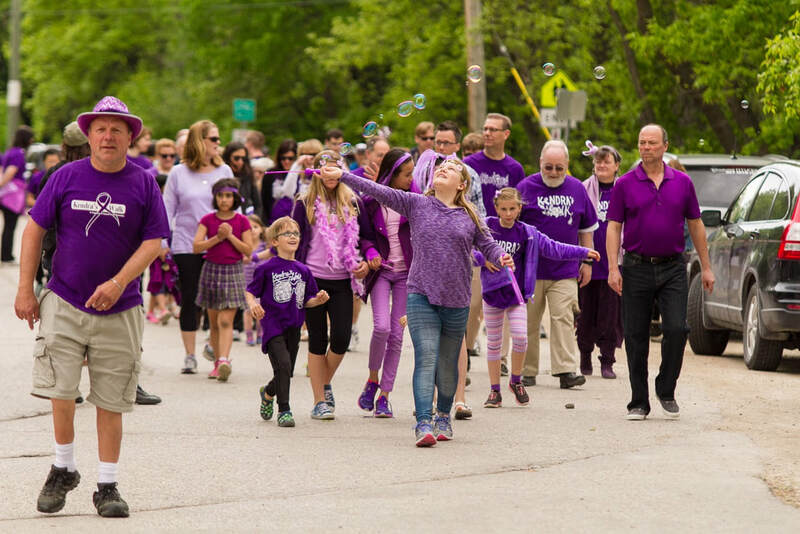 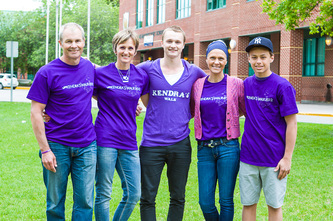 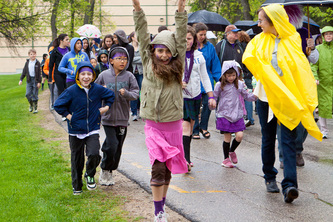 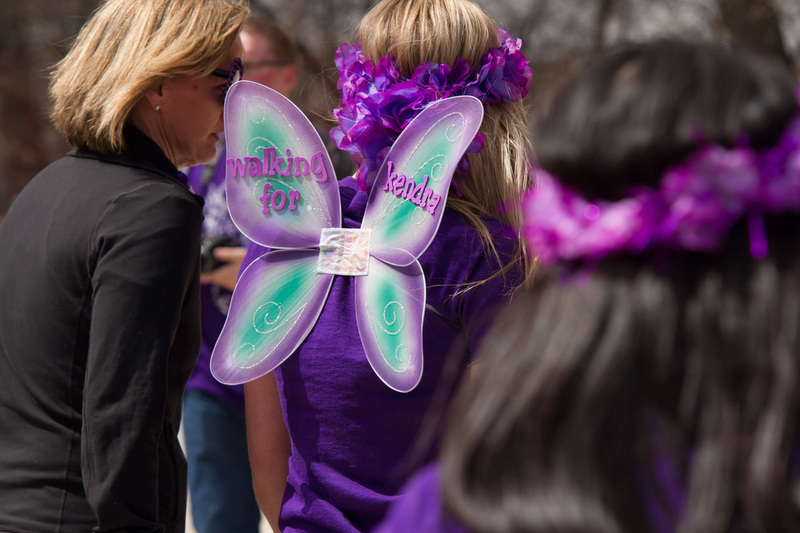 Kendra’s Walk raised more than $160,000, every penny of which went to CancerCare Manitoba Foundation. 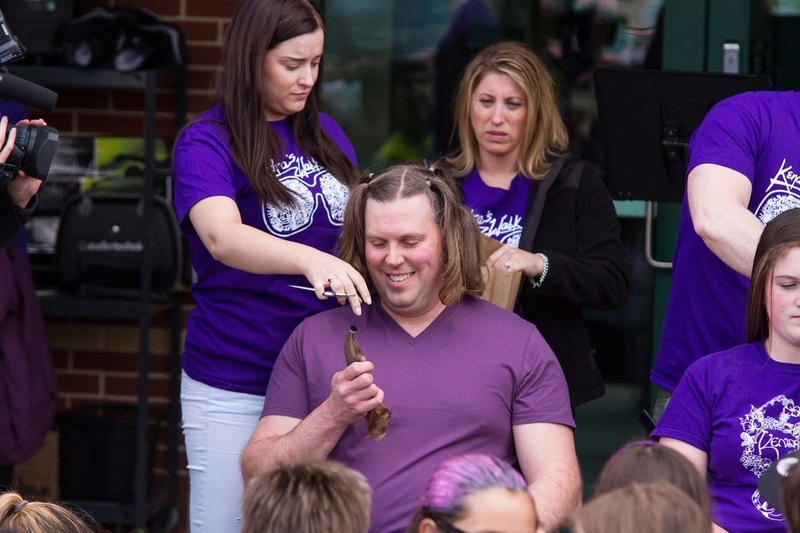 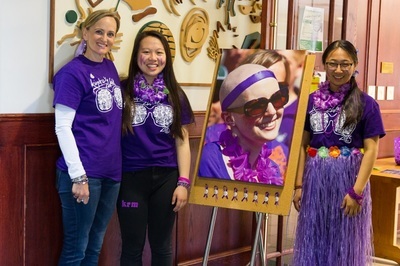 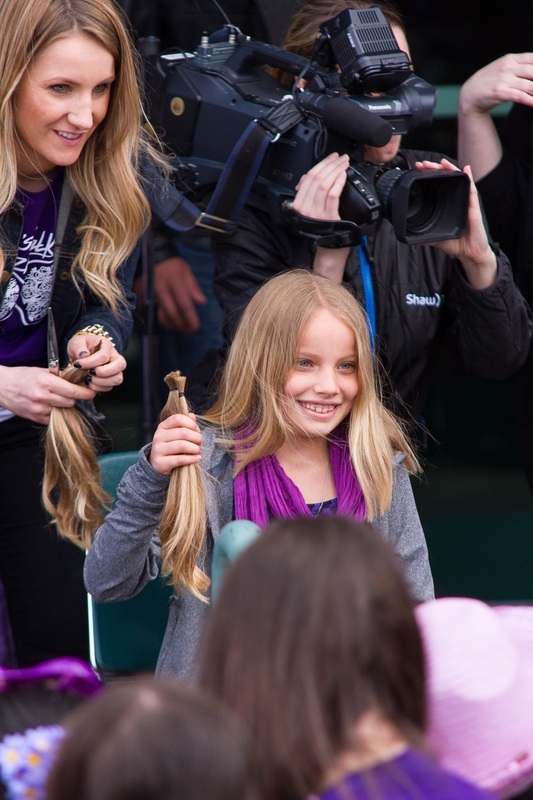 Kendra won the hearts and support of thousands of people in the community with her courage, her determination to help other young people with cancer and her radiant smile. In December of that same year, Kendra died at the age of 18. Wanting to keep her dream alive, her family, friends and fellow students are keeping the event going. To date over $825,000 has been raised. 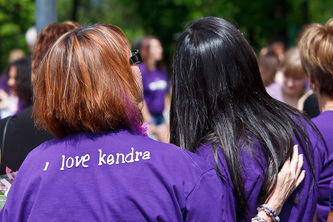 Kendra was an extraordinary young person. 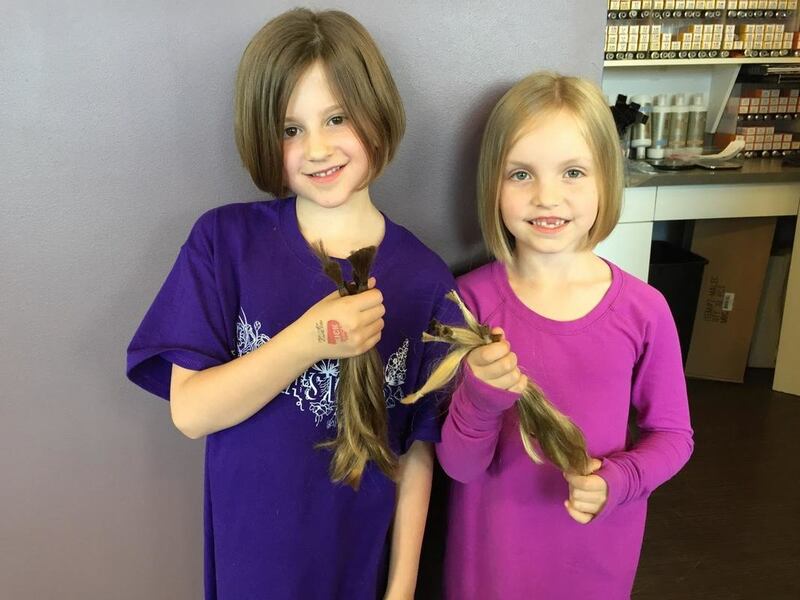 Intelligent, loving, funny, generous, engaging, and courageous beyond her years. 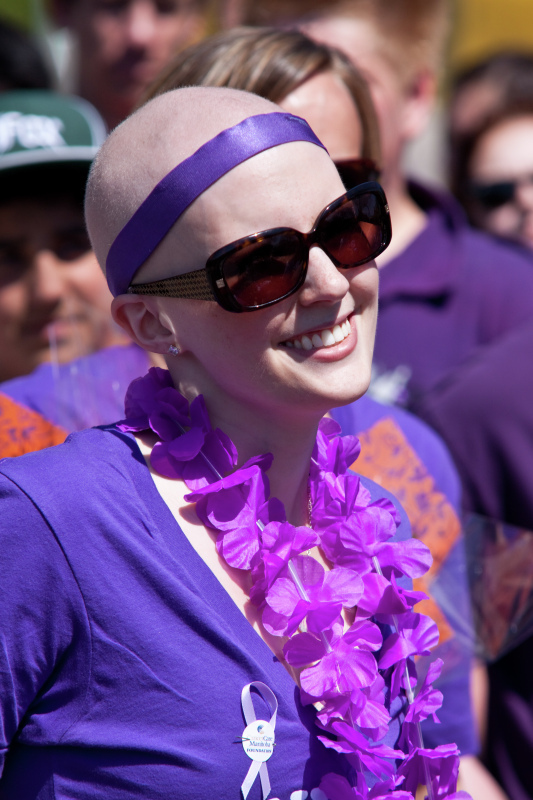 The memory of her indomitable spirit continues to inspire us. 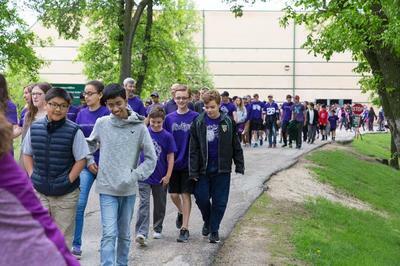 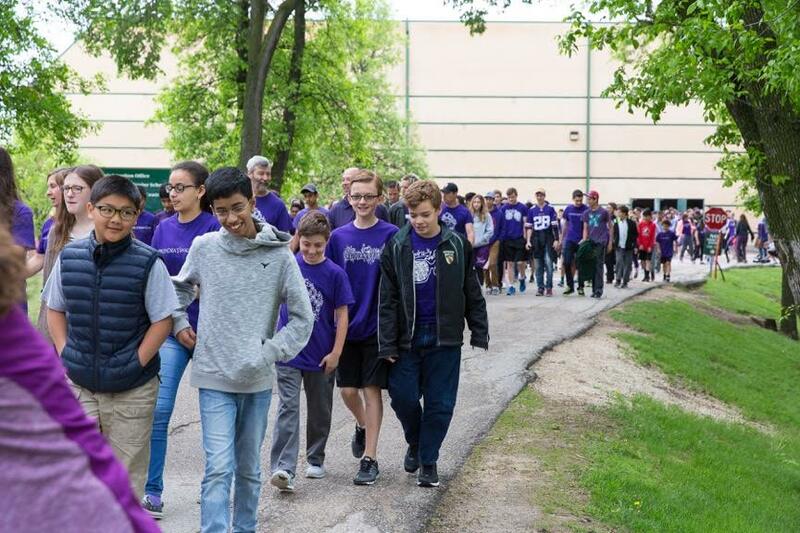 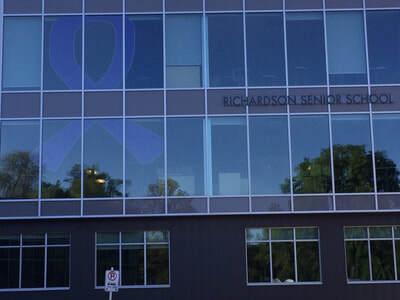 Kendra's Walk 2018 will take place at St. John's Ravenscourt School on Friday, May 25th.